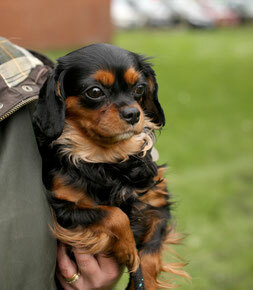 Welcome to our ex breeding girl the stunning Sassy Belle 4 yrs old, shes a tiny girl. 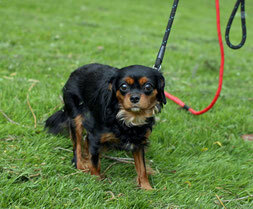 So our ex breeding girl is very much like any kenneled dog,they are not house or lead trained. 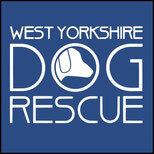 So this is what we have been working on in their foster homes. Sassy is a shy little girl, shes very comfortable within the home, but a little fearful outside.She can still be a little shy meeting new people, until she gets to know them. When moving to their new homes, they will almost certainly take a backward step with house training. So if you are precious about your carpets, this is not the dog for you. Grooming costs need to be taken into account, Sassy will need regular grooming.